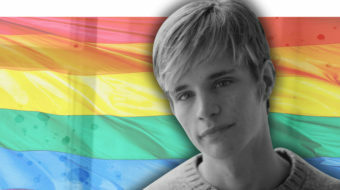 The recent memorial service and reburial at Washington National Cathedral of Matthew Shepard showed “the distance we’ve come and how far we’ve yet to travel” for LGBTQ people. Observers think Justice Kennedy's vote could determine the outcome. "As the nation marches for equality (on June 10 in Washington, D.C.), I will be there by choice....And that makes me really proud." 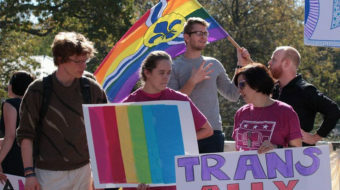 "Unions are a protective force in the many states that do not offer workplace protections to LGBTQ people." 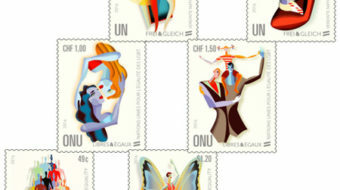 In February of this year, the United Nations Postal Administration (UNPA) issued a set of six stamps promoting the UN Free & Equal campaign.